Before I moved to Canada, one of my favorite places to eat was Wagamama, I love the food and the social atmosphere of the layout. It’s an eating out place I really miss since I moved here. 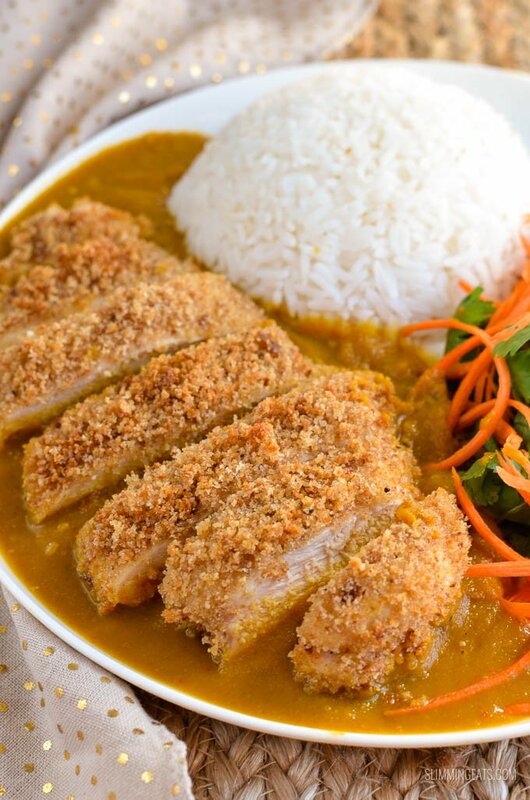 One of my favourite dish to order there, was the Chicken Katsu Curry and I crave it often. Far too often. It is quite obvious from a low fat healthy eating point of view, that dish is probably one of the worse choices, from the menu. 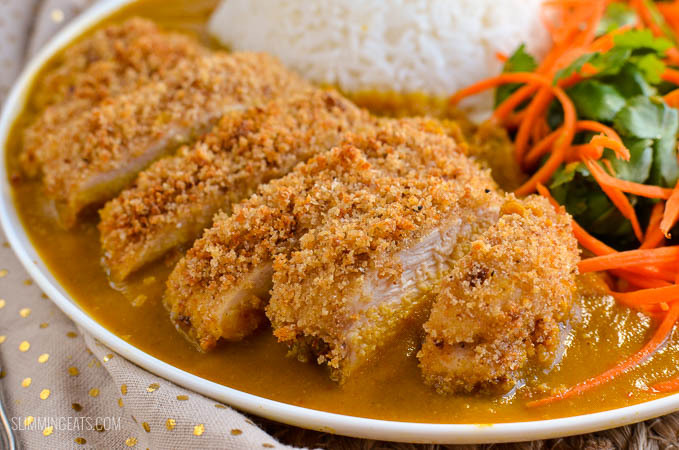 Deep fried chicken in panko breadcrumbs and a delicious curry sauce. But it is sooooooo good, right? That sauce is the best thing ever and so that was the main component I had to try and create and I think the sauce I came up with is pretty damn amazing!! Best of all, because it is made with lots of speed vegetables, it adds speed foods to your plate. You don’t need a better excuse, to smother your plate in that sauce. 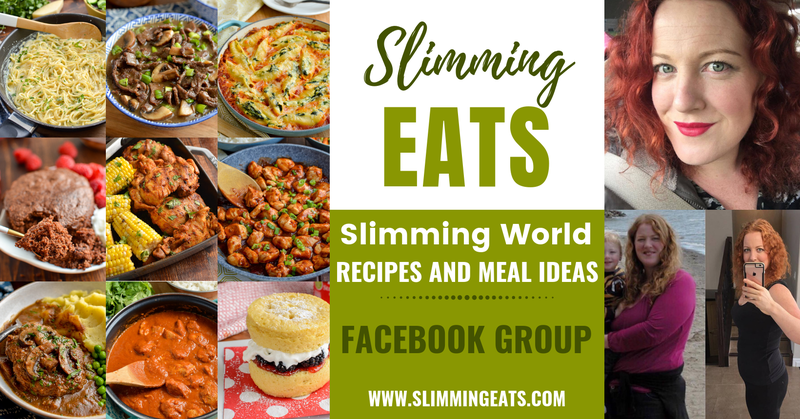 The recipe you see on the Slimming World website, is actually my recipe too, submitted by a member. With a couple of small variations. 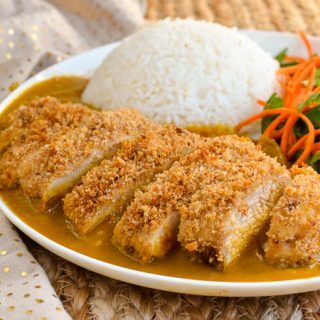 This low syn version of the ever so popular Chicken Katsu Curry, will have you coming back again and again to this recipe. 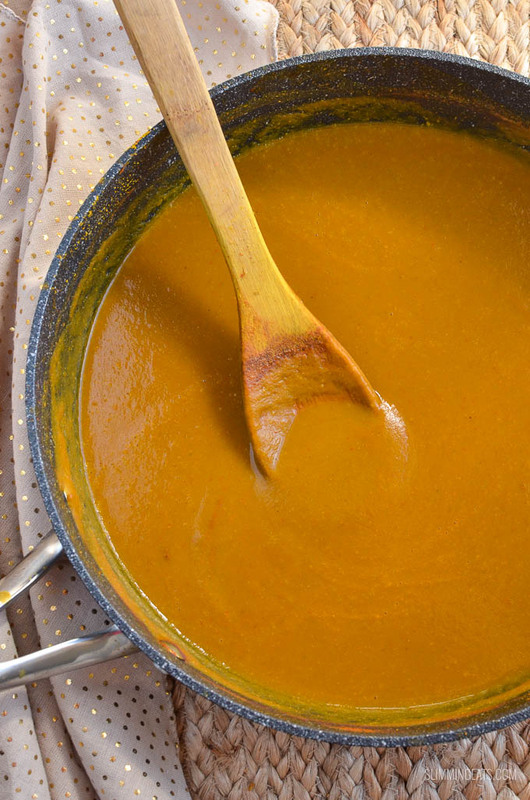 Infact you may just make the sauce, because it is totally slurp worthy (Hey no one is judging you here). I have been known to eat just a bowl of rice with some of this sauce. I occasionally get some leftover sauce, but you won’t see me complaining, I just tub it up and freeze for another day, or add some cooked chicken, peas and onions for a yummy kind of Chinese Style Curry the next day. This can also be made into a gluten free version, by using Rice Krispies instead the breadcrumbs. Even if you are not gluten free, you might decide to use the Rice Krispies if you do not have your Healthy Extra B choice spare. For the breadcrumbs, I use 100% whole wheat bread, which I blitz into breadcrumbs using the chopping bowl of my Nutri Ninja Food Processor with Auto IQ technology After seasoning the breadcrumbs, I then spread them all out on a baking tray, and lightly toast it in a hot oven for a few mins, just to make the little crumbs nice and crispy. It yields a better coating for the chicken. Then I use blender jug for the sauce and it really gets the sauce lovely and smooth and silky. This blender is awesome!! 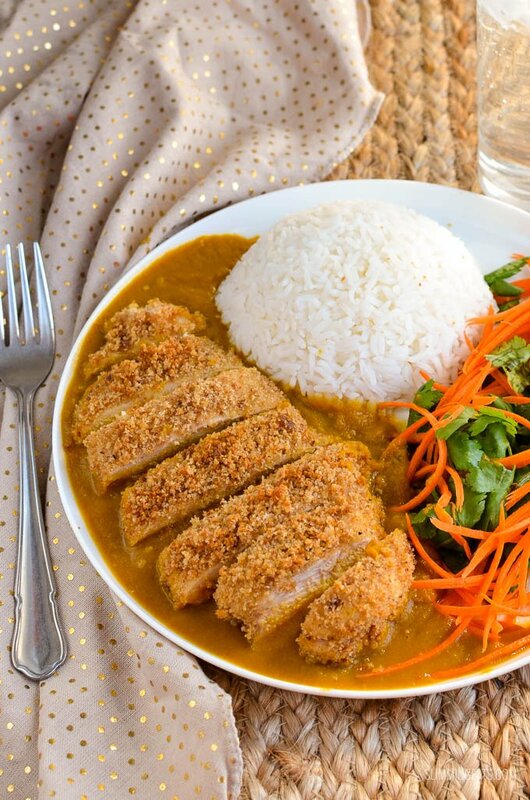 I like to serve this Chicken Katsu Curry with some julienned carrot and a bunch of fresh coriander (cilantro) as it compliments the dish, but you can add any veg you like to the side. I use a julienne peeler for the carrots, it makes it look pretty, as you get nice thin strands, you could also use a vegetable spiralizer, or just slice it into thin matchsticks if you do not have either. The julienne peelers, are pretty cheap though, and they are great for making vegetables pretty for salads etc. 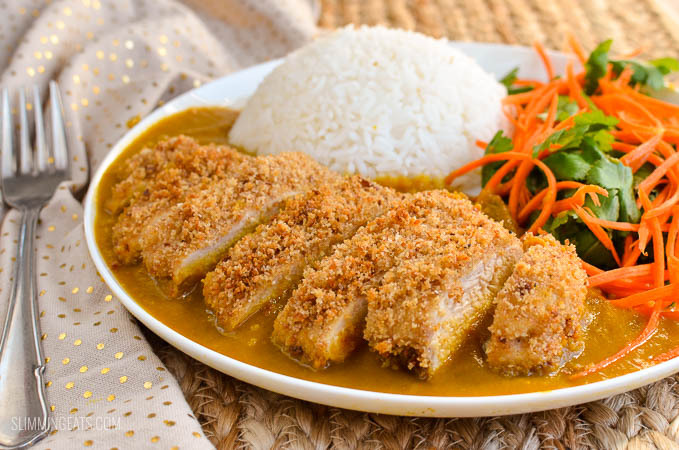 Want to make a Syn Free Chicken Katsu Curry? Swap the honey for Sukrin:1 or another sweetener of choice and omit the apple. Personally though for the sake of 1.5 syns, those ingredients make the sauce perfect. Spray a large saucepan with some Coconut oil spray. Add the onion, garlic and ginger and cook for approx 3 mins, until onion is softened. Add the carrots, apple and courgette and lightly fry for a further 4-5 mins. Mix in all the spices to evenly coat. Add the stock, honey, soy sauce and bay leaf and bring to the boil. Reduce heat and simmer (lid off) for approx 30 mins, until all vegetables are softened. Season the whole wheat bread made into breadcrumbs (or rice crispies with some salt and black pepper. Place each chicken breast in some cling film and bash down into thinner fillets with a rolling pin or meat tenderiser. Remove cling film and discard. 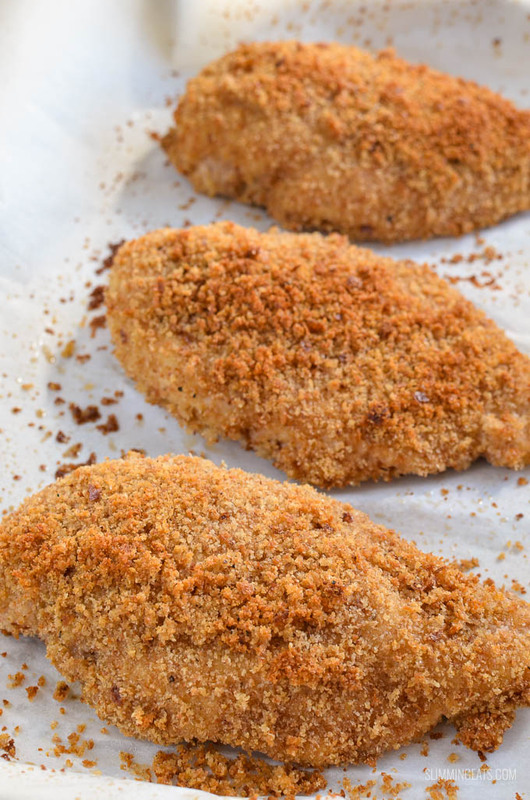 Dip the chicken breast into the beaten eggs and then cover with the whole wheat breadcrumbs (or rice crispies) and place on a baking tray sprayed with some Coconut oil spray. While the chicken is cooking, add rice to a saucepan, with 2 cups of water and a little salt. Bring to a boil, then simmer until liquid is almost all absorbed, turn off heat, but leave covered with lid for approx 10 mins, for steam to continue to cook rice. Slice each breaded chicken breast into pieces and serve alongside some steamed jasmine rice and fresh coriander and grated carrots. Put curry sauce into a blender and blend till smooth, and then add back to the heat and simmer down for 10 mins so that it becomes a thick smooth sauce and ladle over the chicken and rice. Note: once you blitz the bread into breadcrumbs and season, spread out on a baking tray and place in the oven to lightly toast for a couple of minutes. Syn Free Version: Omit the apple and use sweetener instead of the honey, but personally for the sake of 1.5 syns, it taste so much better with ingredients as directed. Nutritional information is an estimate and is to be used for informational purposes only. Ingredients can vary greatly from brand to brand and therefore it would be impossible to give accurate information. I love the little sweet taste of apple in the curry. this is unique to Japanese curry and i really love it. Fruit when not eaten in it’s raw form becomes syns. So that means fruit which is cooked, pureed, blended etc. You will find the syn values in your basic syns list. Oh wow, I’ve just made this, and it’s TO DIE FOR. Even my fussy husband loves it!! Thank you!!! Just wanted to say thanks for posting this curry. I love it! Even my partner (who is not on SW and who loves authentic Japanese food) thought it was great. I was so inspired that I slightly modifed it into a Chinese curry version the following week. One of my former favourite comfort foods that I miss most on SW was our local Chinese take-away’s chips, rice and curry sauce in a tray (not good for you but sooo yummy). I had tried to make it at home, but the supermarket-bought chinese curry paste that I like is quite synful too and it didn’t seem worth it. So I made your curry sauce as above, leaving out the honey and apple, with the addition of a tsp of chilli powder, plus a level tblsp of cornflour mixed with water at the end after blending. Had it poured over some low-syn oven chips and rice in a bowl and it was damn near perfect! Makes me feel virtuous that I’m sneaking some veggies in there too! Glad you enjoyed it. I couldnt see anything on the link, I think you have to have access and I am only a member of the USA site. I think this has happened with a few of my recipes. They are most likely member submitted and without seeking my permission. I made this tonight (Wagamama katsu is my husband’s favourite!) and had to tell you how much we loved it! It tasted so authentic, too! I have a whole week of your recipes planned for our dinners this week (got bored of my SW recipe books so took to Google and found you!) so I can’t wait to try some more 🙂 thanks! Hi, just come across this recipe and it looks right up my street. I was wondering if you can freeze this sauce? I am this earlier this week for my family (infact we had it 2 evening as I made so much of the sauce) for my husband and four boys who eat out a lot and eat Katsu curry quite often. They all absolutely loved it . My oldest son who who is quite critical towards some curries I cook saying they are bland and not enough spice to them… he loved this. So well done, a great receipt. 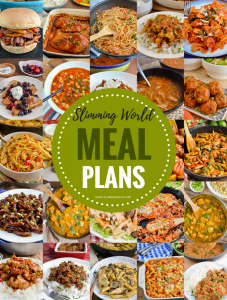 Have been on slimming world so many times and always struggled with meals. Since finding your blog I am now not only enjoying the amazing meals. Including this one which is to die for. But I am now enjoying cooking!! I would happy forfeit my full Indian take away for this meal!!! Thank you so much for making this journey that it easier !!! Finally someone who understands the struggles of a sw dieter!! Thank you so much, Natalie, for the lovely comment, when I see posts like this, it makes what I do all the more enjoyable. If I can just help one person on their journey by helping them to create the foods they love in a healthier way at home, I am happy. Good luck on your weight loss journey. Hi you could try toasting the bread in the oven for about 12-15 mins until crispy and then crumbling by hand or with a rolling pin. Hope that helps. thanks Melanie for commenting. Happy to hear it was a hit with the family. Should the Coriander be ground or fresh? Thanks. This may sound stupid but I don’t know how to make breadcrumbs. I presume I put it in a blender. Do I toast the bread first? Going to make this tonight, but I’m doing the sauce in the slow cooker. I don’t have any coconut frylight in but I’m hoping the sunflower will make it crispy enough. Making it again ! Thank you so much ! Your recipes are FAB!!!!! Shevy I have a question! Really fancy making this but we’re snowed in and I have no apples right now … could I use unsweetened apple sauce do you think? I have some of that in the fridge! Yes apple sauce should be okay. Hope you are not snowed in for too many days. Enjoy! !